Welcome to our Halloween Superstores. 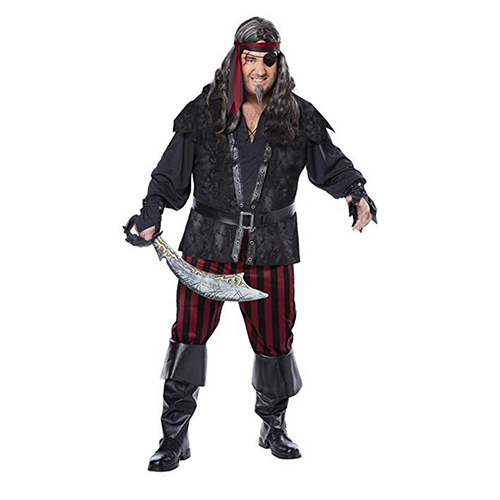 We carry a large variety of Costumes, Masks, Accessories, Wigs, and Holiday items. We have been in the Halloween Business for over 20 years - you can find everything from Costumes to Haunted House Props in our store. Our Ebay superstore has excellent feedback and we ship most items by the next business day - all costumes and larger items ship priority to reach you as quickly as possible! Now servicing you from three great locations.